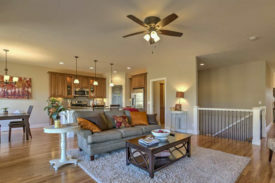 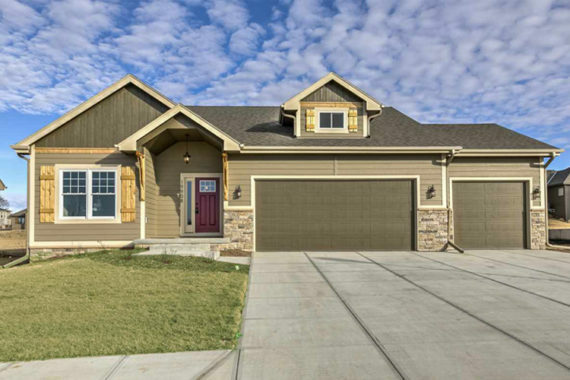 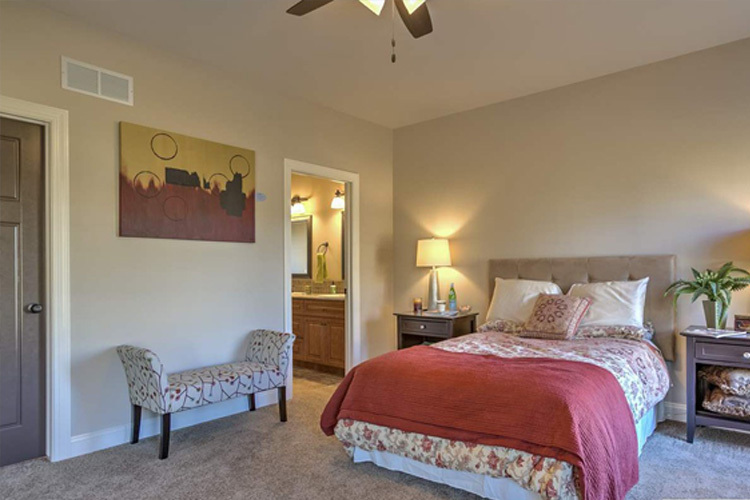 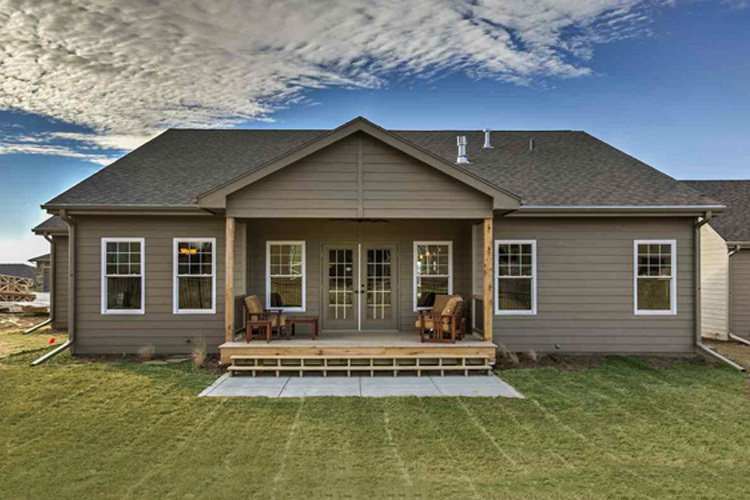 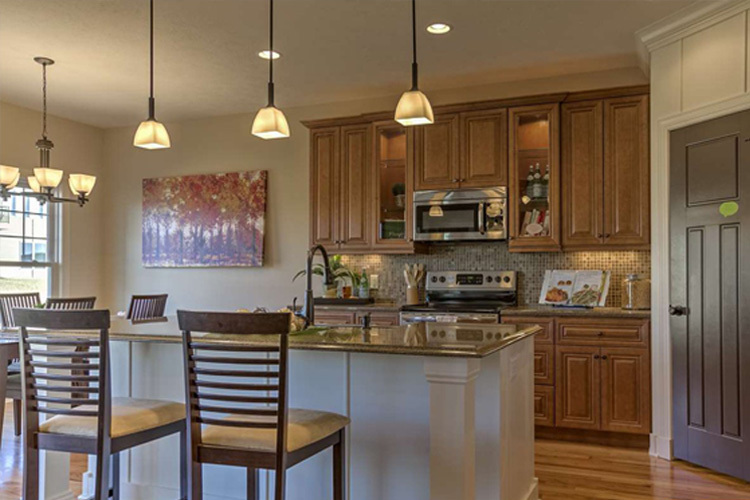 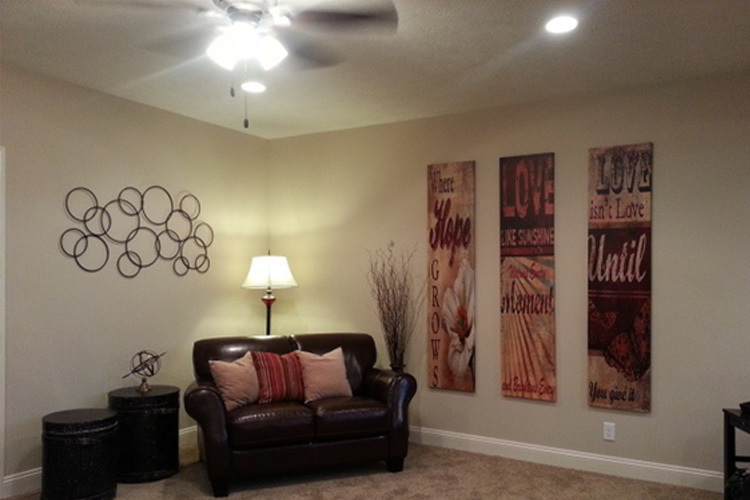 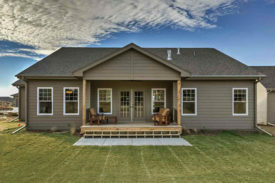 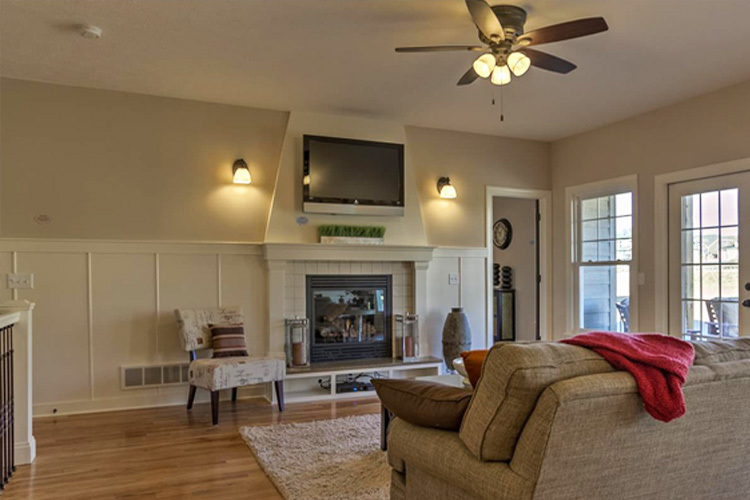 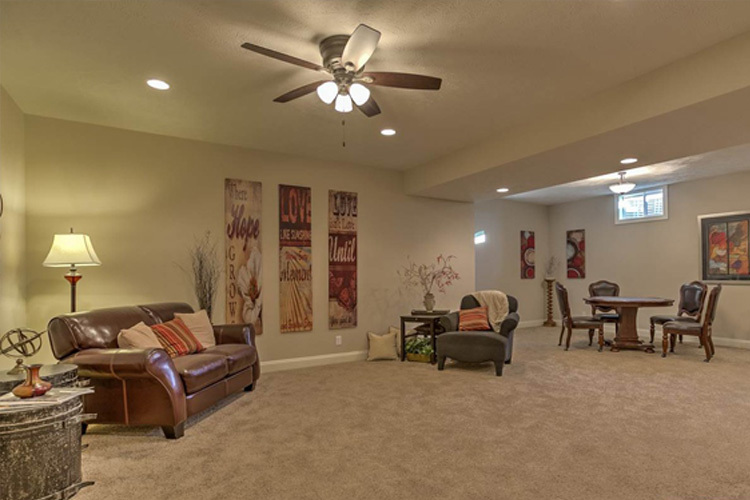 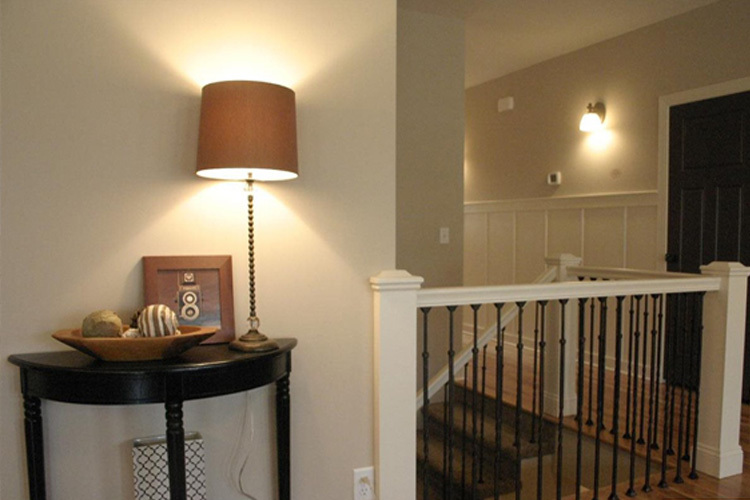 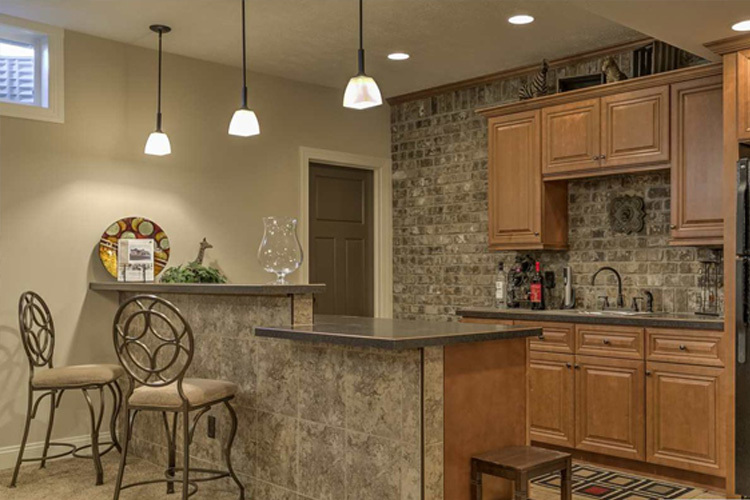 This 4 bedroom, 3 bath ranch home feature an open floor plan and spacious 3 car garage. 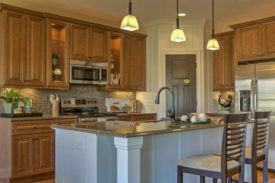 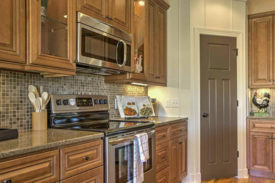 The kitchen includes quartz countertops, stainless steel appliances, large island and a huge walk-in pantry. The drop zone also has access to the pantry. 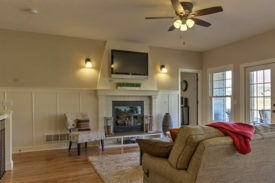 Fireplace in the living room with French doors leading out to the large covered deck. 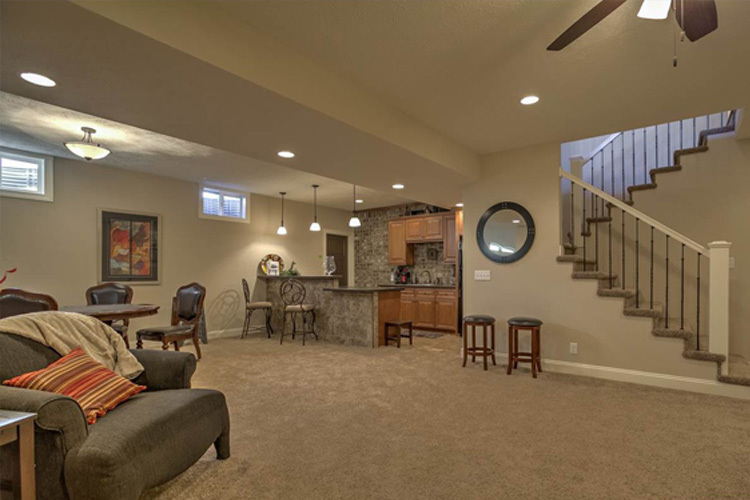 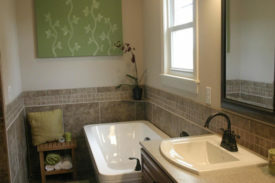 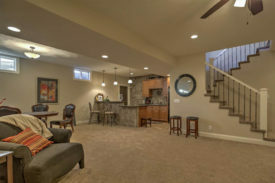 Fully finished lower level with family room and includes a wet bar with full sized refrigerator.